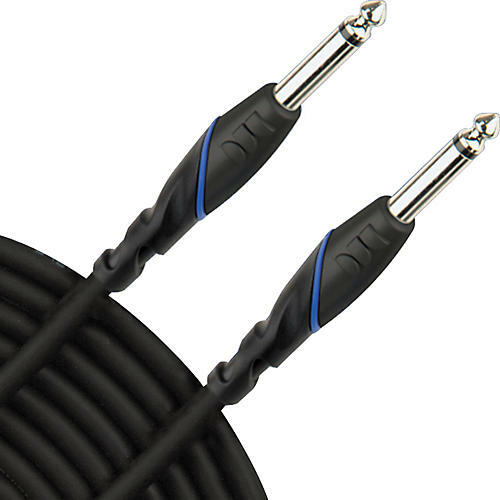 Monster Cable Standard S-100 1/4" - 1/4" Speaker Cable is a compact, high-quality 16-gauge speaker cable that features special windings and a patented Magnetic Flux Tube to reduce distortion. You get impressive clarity, frequency response, and dynamic range. Monster Standard is engineered for better bass response and punch with speakers of all impedances. Tightly twisted-pair rejects electromagnetic hum. Special durable UL-Listed jacket works on stage or installed in-wall.